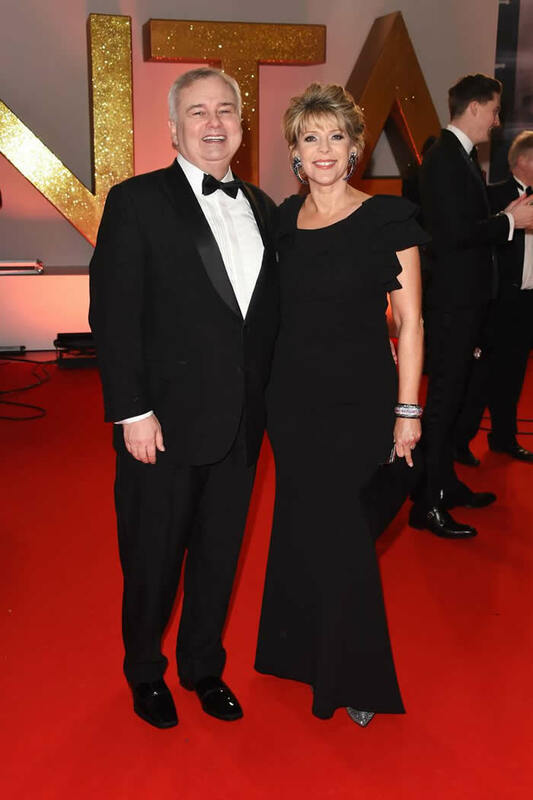 January is shaping up to be a busy month for celebrities far and wide, as The National Television Awards is the latest red carpet event to grace the headlines. Since 1995, the nation’s most cherished soap stars, game show hosts and talent show judges don their finest garbs for a night dedicated to the small screen. This year, the annual event is underway at The 02 in London with some of your favourite faces sure to be on the guest list. 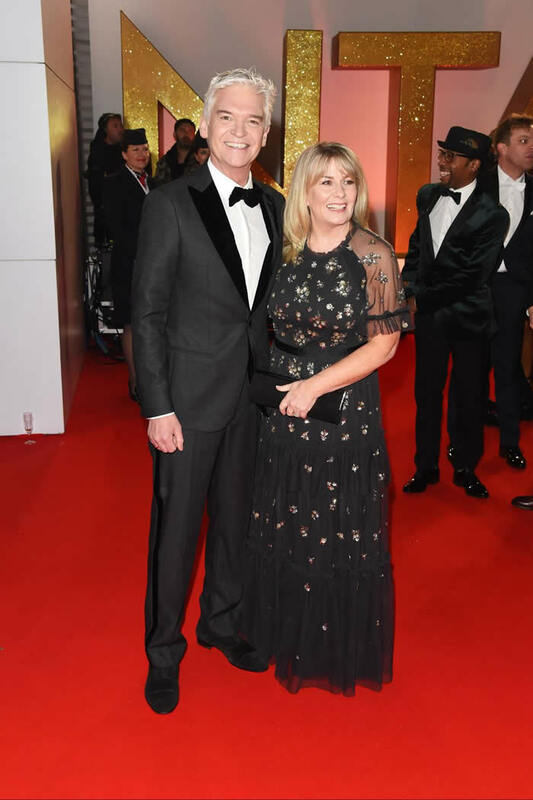 In unsurprising news, Holly Willoughby further cemented her status as the fashion industry’s national treasure in a seriously lust-worthy polka dot dress by Iris Serben with Giuseppe Zanotti shoes to finish. Meanwhile, fellow morning telly host Susanna Reid dazzled in an emerald-hued gown. 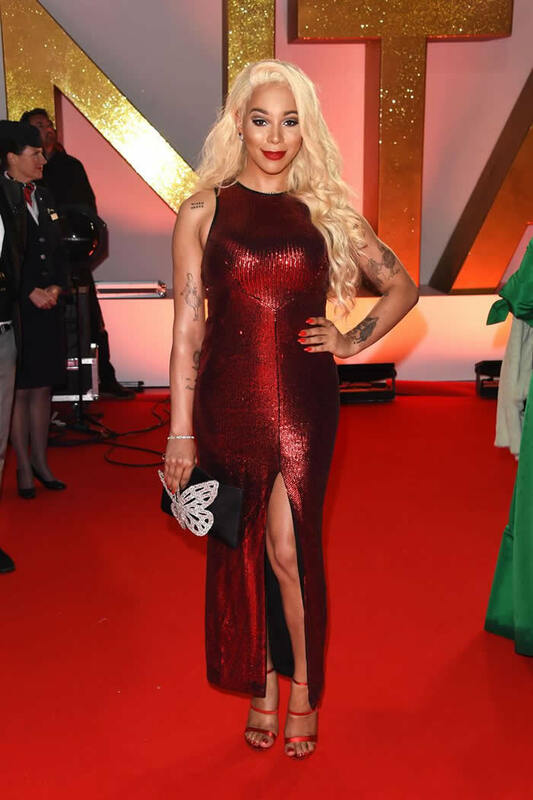 From Rochelle Humes in a minimal white gown by Sassi Holford to a metallic suit-clad Laura Whitmore, here’s all the celebrity fashion from The National Television Awards 2019 as it happens.